Dreaming of cove base or cove cap installation without any glue, mess, or drying time? 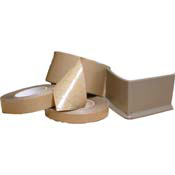 Then you should use Heavy Duty Tape, which provides you with a clean and neat installation. 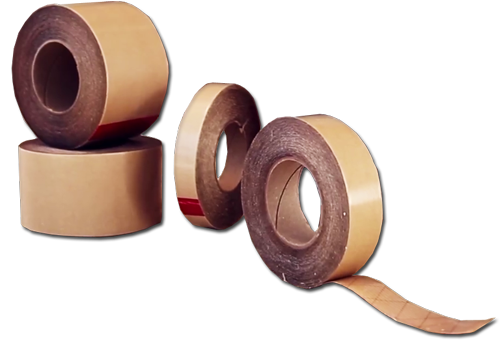 Double-sided & very strong, this Heavy Duty Tape is available in 1 inch and 3.5 inch widths. Lengths available in 8 foot, 16 foot, or 164 foot rolls. Save time and labor costs on your installation with this easy-to-use adhesive tape. To determine how much you need, simply order enough Heavy Duty Tape to cover the lineal footage of cove base that you are working with (We always recommend ordering a little extra just in case). Ensure the wall surface is completely dry and clean of any debris. Apply Heavy Duty Tape to the back side of the vinyl cove base or cove cap. Peel off the paper backing to reveal the adhesive. Apply cove base or cove cap to the contour of the wall. 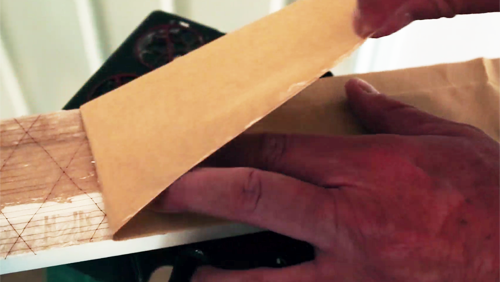 Use a roller to ensure proper adhesion.